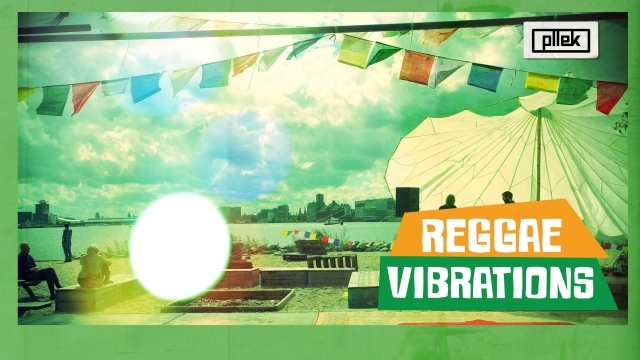 During the third edition of Going Places Pllek travels to the Caribbean under the flag of Reggae Vibrations. The open air screening of Kingston Crossroads (Dutch premiere!) Starts at 22:00. Immediately after the film, around 23:30, Heights Meditation – Reggae band (LIVE) kicks off the party inside in the bar/restaurant, then renamed club. After DJ’s Live Wire and Ike Melchizedek take over and spin their favorite reggae records until late after midnight. Delicious snacks from Ital Maiky and a colorful art exhibition by Mario Supa complete the Carribean vibes. Buy tickets here (for headphones during the film).